As Kris TV celebrates its third anniversary this July, our happy journey with our Kapamilyas comes in threes -- triple the EXCITEMENT, triple the EXCLUSIVES, triple the EXPERIENCE! Your favorite morning talk reality program is set to commemorate another milestone on Philippine TV! Kris Aquino explores the best of the world, places never before seen, journeys never before taken, dares never before done. Kris goes to the “unexplored” provinces of Dumaguete and Siquijor. Together with the King of Talk Boy Abunda, they will highlight the beauty of Siquijor’s pristine white beaches and natural resources and debunks the impression that Siquijor is a place full of black magic. Kris TV once again conquers Asia. Coinciding with the Asia Rainbow TV Awarding in Macau where the Queen of All Media was recognized as ‘Outstanding Program Hostess’… Kris and Melai Cantiveros explores Macau, getting a taste of local cuisine and getting to know the lives of our “Kapamilyas” living there. Lucky OFW fans of Kris will get the chance to be part of this special Kris TV Asian Adventure. For the third leg of our EXCITING adventure, Kris and Pokwang visit Chiang Mai - the largest and culturally significant city in northern Thailand. Loyal Kapamilya viewers will get the chance to spend special moments with Kris in her own home – creating new memories to cherish. Kris, Pokwang, Carmina Villarroel-Legaspi and Judy Ann Santos-Agoncillo will prepare dishes to be shared with selected Kris TV viewers. Kris also shares the stage with Vice Ganda to join our talk and musical special to celebrate love and life. Another first on Kris TV, Angel Locsin joins Kris in a special food adventure. Kris TV gathers Kapamilyas across the country. Kris TV invites 300 Kapamilya viewers from the 3 main island groups of the country – Luzon, Visayas and Mindanao, to a grand family fun day. The chosen families get to enjoy a day of fun and excitement at the country’s biggest amusement park – Enchanted Kingdom. Free admission and exclusive to Kris TV! Starting July 7, times three the inspiration, times three the discoveries, times three the love. As our daily shared EXPERIENCES continue… Kris TV is 3! 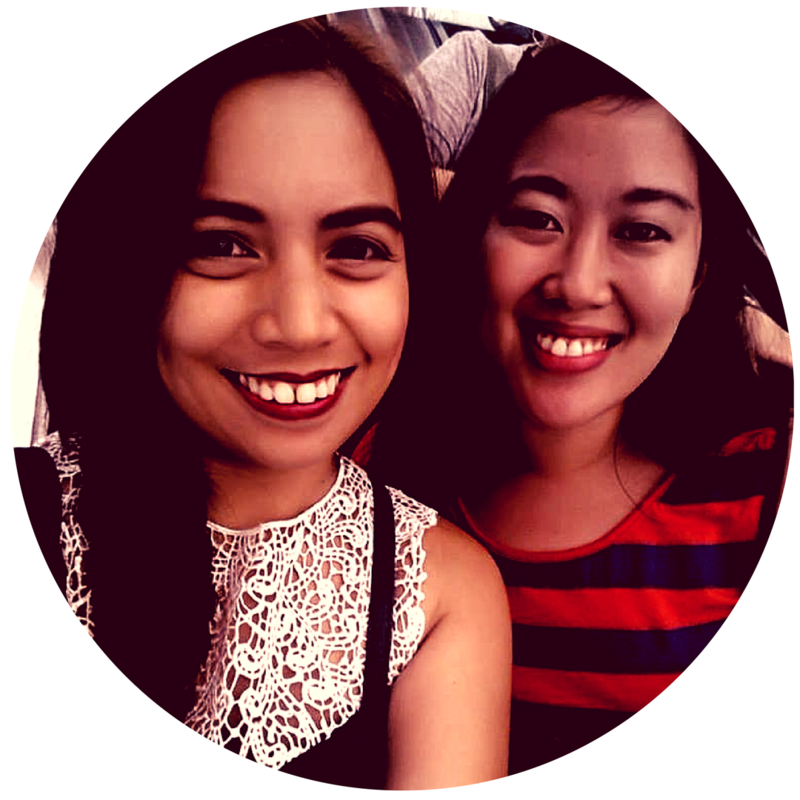 Gradeschool friends turned kumares who are marketing professionals by day, bloggers by night! Jeff Bridges, Master Demon-Slayer in "Seventh Son"
Mark Wahlberg, Will Ferrell Take On Co-Parenting in "Daddy's Home 2"
Sandra Bullock Plots Winning Strategy in "Our Brand is Crisis"
Lifestyleedges.com is your one-stop blog for all things edgy, hip and fun! Sit back and relax as we deliver what's happening in the world today. All work on this site is copyrighted and cannot be reprinted without express consent of the blogger.